If you are relocating to the USA on a permanent basis with your family, you will need to consider the education options available to your children. Although not compulsory, many parents choose to send their children to pre-school at the ages of 3 and 4. It is compulsory for children to enter kindergarten at the age of five. They will then progress into elementary school, and remain there until grade five (10-11) or six (11-12). Children will attend middle school from grade six (11-12) to grade eight (13-14). It is compulsory for children to enter kindergarten at the age of 5. This is for children in grades nine to 12, generally aged 14-18. 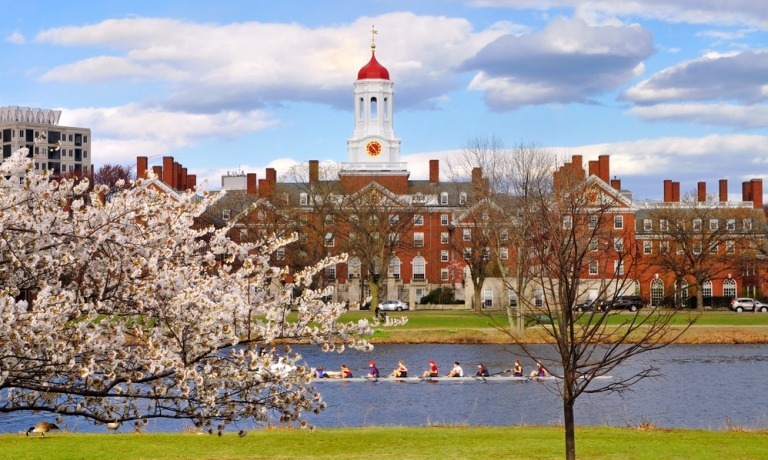 America is home to some of the best universities in the world, including Harvard. Public school education is free of charge, and your child will attend the school in the catchment area that your property is located in. You’ll find that there are nominal fees associated with attending public school, including books fees and fees for sports kit. If you are located within one mile of the school, you will be expected to organise your child’s transport. If you live further afield, you may find that there are school buses offering a door-to-door service. Public school education is free of charge, and your child will attend the school in the catchment area that your property is located in. If you decide that you would like to send your children to private school, you’ll find that there are a huge number of options, many of which have specialities, i.e. they are for gifted children, they school children from families who live an international lifestyle, etc. The cost of your child’s tuition will depend entirely on the school. America is home to some of the world’s very best universities, but attendance does come at a steep price. Costs associated with university include tuition, fees, and accommodation, and that’s before you consider the cost of books and living expenses. It is possible to obtain grants and scholarships to help fund a university education, but there is fierce competition for these and they are usually only rewarded to the most academically-gifted, or those with superb athletic abilities. Financial aid is available in the form of a student loan. Although these loans have long repayment periods, and lower rates of interest, they can prove a huge financial burden for many years to come. Many students opt to attend college in their home State, as fees are not as high if they choose this option. Community college is an alternative option for those that can’t afford university.